Book Online for the best available rates 24/7! 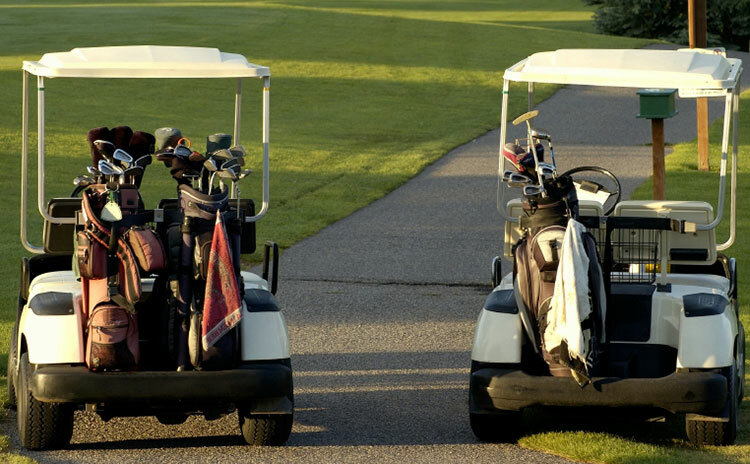 Learn more about becoming a member at Brentwood Golf Club. 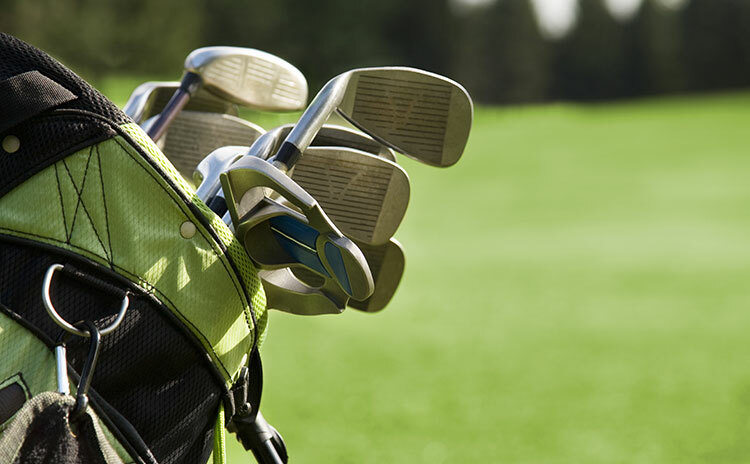 Learn more about starting or joining a league at Brentwood Golf Club. 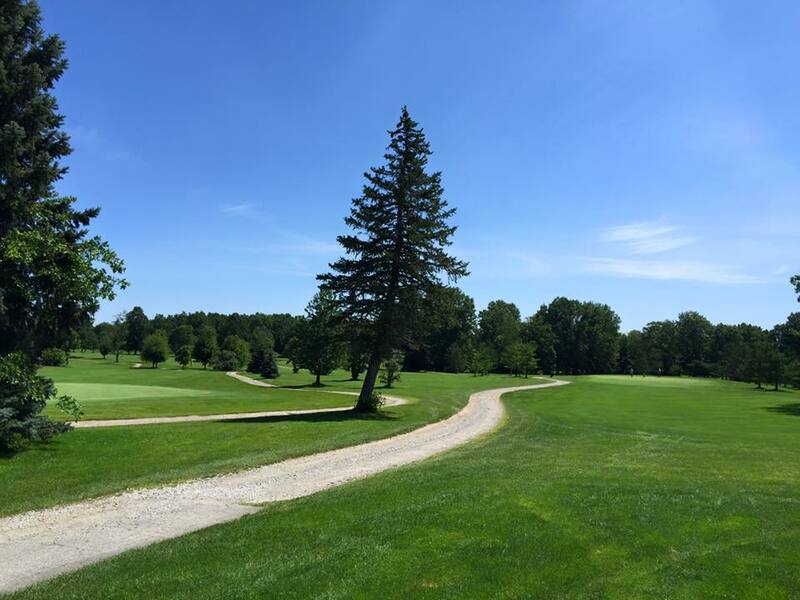 Brentwood Golf Club is located just 30 minutes from Downtown Cleveland in Grafton, Ohio. Built in 1971, Brentwood is an 18 hole public golf course, and has grown to be a local favorite. The course measures 5,291 yards from the Blue Tees. With the shorter length, Brentwood Golf Club is an excellent layout for beginners, and provides a forgiving layout. While it's not the longest, the course is still enjoyable for the experienced golfers, as each hole requires some strategy. The tree lined fairways on several holes requires an accurate tee shot. The creek that runs throughout the golf course comes in to play on several holes. 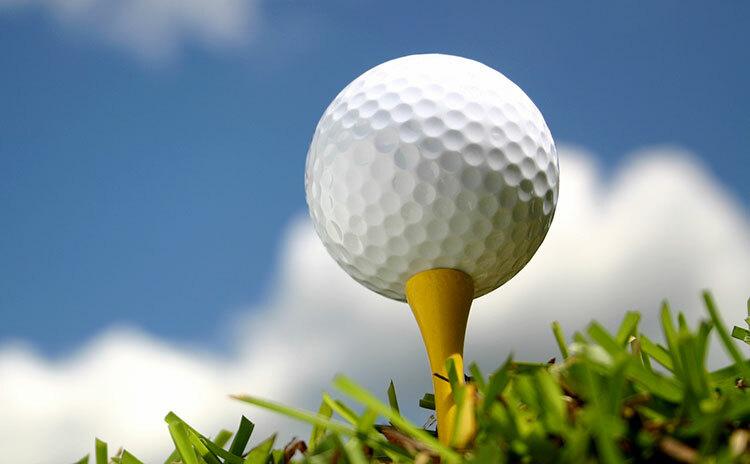 Brentwood remains the local choice for those looking to get a quick, casual round in on a well-maintained course. Our club offers memberships. 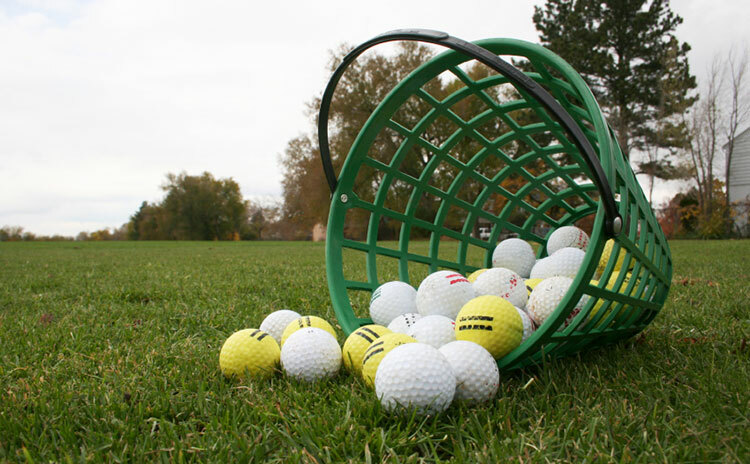 leagues, golf outings and lessons.